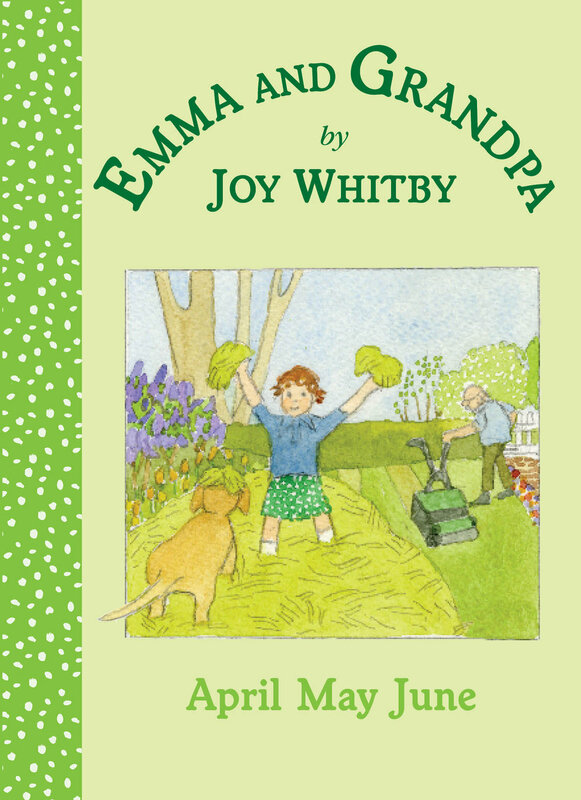 In April Emma almost comes to grief chasing cuckoos. In May Grandpa tells her about wild flowers with healing properties. And in June she picks strawberries for his birthday.